“How, then, does the servant serve? By being only the presence of Love. 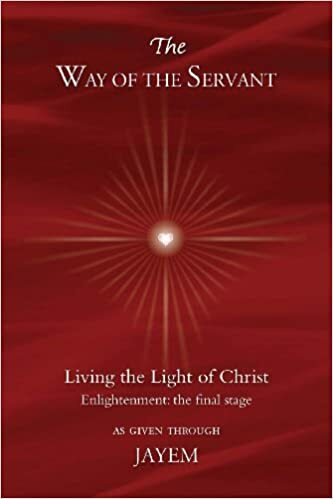 The extension of Love, untainted by the thought of the doer, is the quality of genuine service, a reflection in this world of the Love which begets eternally the holy and only begotten child of God.” ~ Pg 62, The Way of the Servant.